And you wer surfing and looking for...? So someone bought WoW for the elves and looked for some add-ons...? 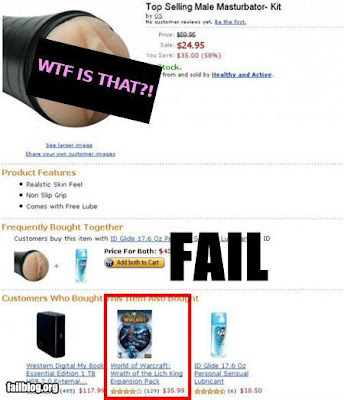 They should offer a discount in conjunction with WoW products. They would monopolize the market! What does a GW2 level actually mean?